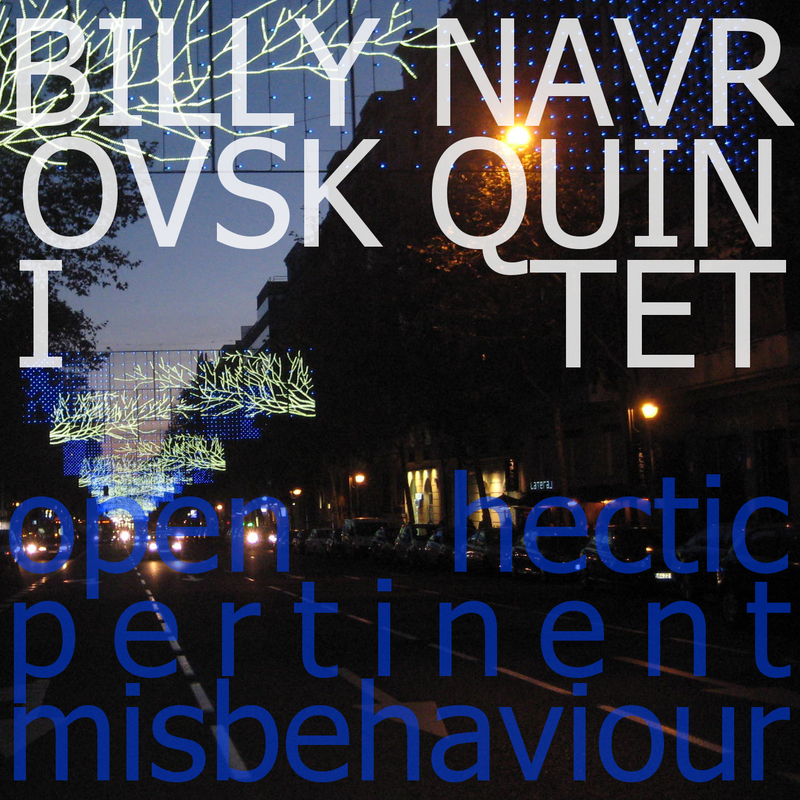 a cufnosed circus presents open hectic pertinent misbehaviour, an ep by billy navrovski quintet. this music was recorded at novanoïs [schaerbeek] on 20130127 by hiroyasu beckins. more than about having found the perfect pop song, this ep is about scrutinizing and misbehaving on a sunday.